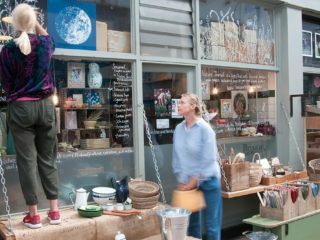 In the wake of this year’s successful 100% Norway event, the Scandinavian- lifestyle store Skandium has chosen nine products from six Scandinavian designers who showcased their products at this year’s London Design Fair to display and sell in their flagship Brompton Road store for two weeks. The collection of nine pieces will be on display and available to purchase during the exhibition. Read on for more details about what will be on offer. With a background in architecture Nathalia moved to Helsinki in 2013 to begin an MA in Product Design in Aalto University. Since moving to Finland Mussi has explored her own designs through experimenting with different materials and developing collaborations with other designers. Her designs are representative of her appreciation of simple functional objects with structure and the temptation to make designs that are as loud and colorful as her motherland. was awarded the 2016 Best of Design Plus in the Young Designers category. 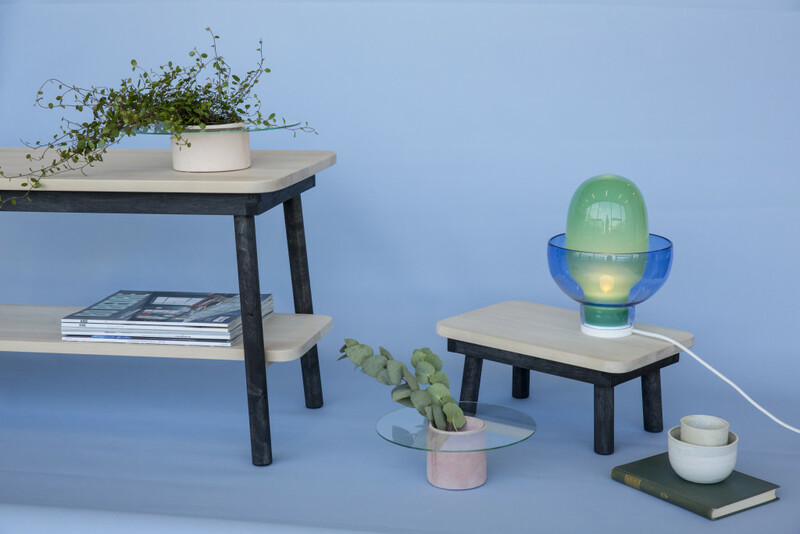 Skandium has chosen to display Tiro, a tequila set, designed for a group exhibition of Helsinki-based designers creating pieces inspired by Mexican culture. 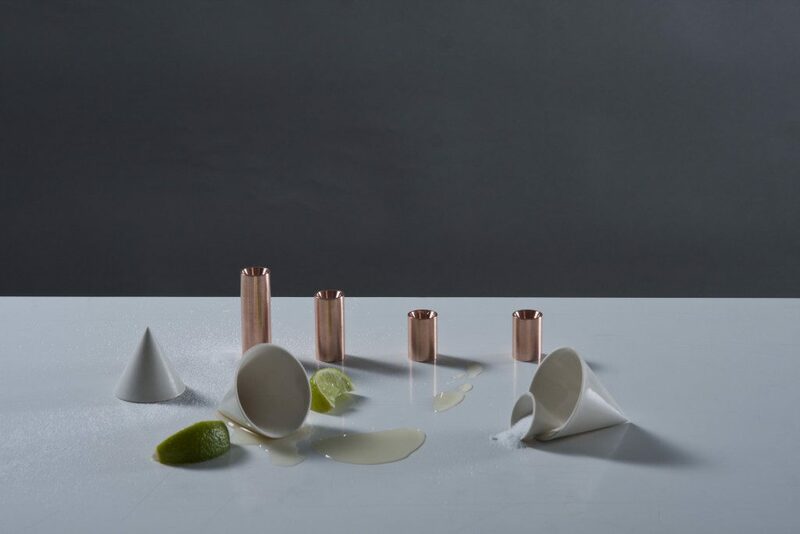 The tequila set is made up of a set of thin ceramic cones that fail to stand on their own – being held in a justapose by solid copper bases. Norwegian artist and designer, Einarsen completed a master degree in visual art at the Oslo Academy of the Arts, and since she’s continued to explore materials such as stoneware and clay working for brands like Muuto. 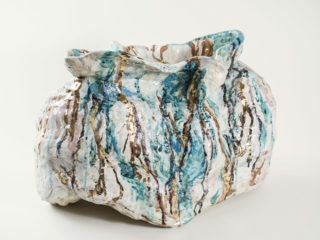 A wood crafter turned ceramic designer, Ann Kristen Einarsen explores sculptural processes in her Oslo-based studio. For this year’s London Design Fair, she launched three pieces, Stilleben, Sip and Rolla shown at 100% Norway in the London Design Fair. 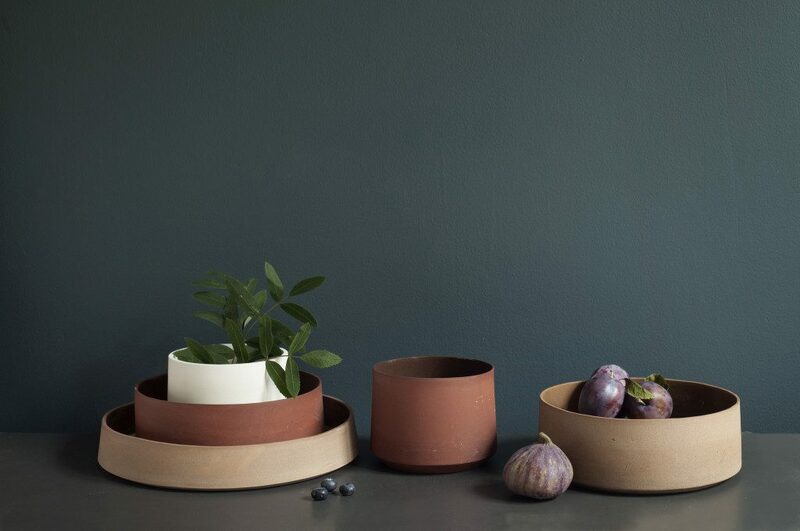 For Skandium Selects we chose the Stilleben collection, a minimalist series of bowls and pots made from different clay – perfect for display bowls or pots. ‘You’d have tried hard to miss the stoneware and plant trend this year – with that tactile and living element that people want to bring into their homes – Stilleben by Einarsen is a great example of this done in a minimal and considered way,’ Skandium. Founded in 2010 by three designers Antti Rouhunkoski, Timo Mikkonen and Marco Rodriguez in Helsinki, Poiat focuses on creating characteristic concepts in the fields of architecture, interior design and product design. Launching its own furniture collection in 2014, called Lavitta. Simple and elegant with their chosen materials and colours, the Lavitaa collection allows the user to focus on the products form. The chair is made from twp mould pressed pieces of plywood and its surface is lacquered or stained. A designer focused on craftsmanship Nathalie Dackelid is a Swedish designer with a background in industrial design, from this base, she then went to focus on furniture design and making. Like many modern designers, she strives for designs that reflect the materials and materials properties – with sustainability a point of reference. For Skandium selects, the Ethereal light was chosen, made of birch wood from Sweden, glass and a leather strap the piece comes in two colours, natural and pale white and draws inspiration from the landscapes of west Sweden. Having met at Oslo and Akershus University College of Applied Sciences, Product D Design, Ane Domaas and Kathrine Høgh began collaborating in 2011, aiming to create products that reflected the modesty and humour that characterise the Norwegian temperament. 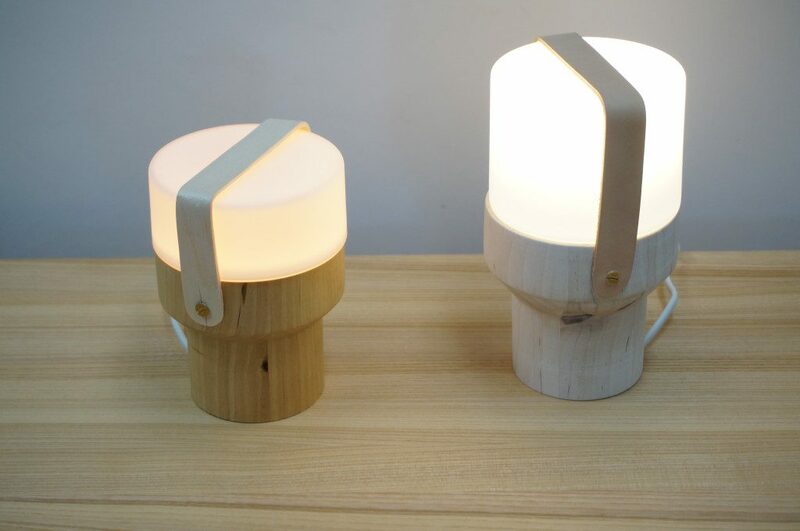 Of the three prototypes they are showing, the glass Una lamp series is a reaction to the colours and shapes found in the work of goldsmith and artist Jacob Prytz. 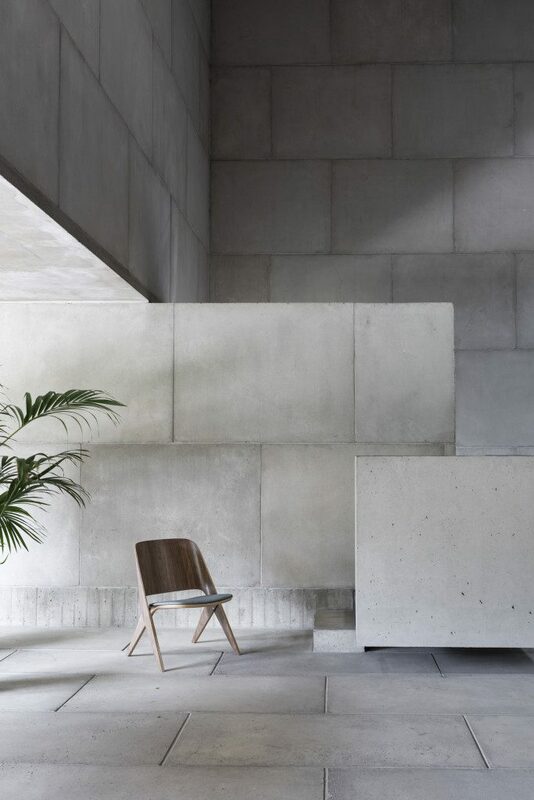 Anderssen & Vol, a design studio by Torbjørn Anderssen and Espen Voll was established in 2009 in Olso. Since its inception they have created textiles, tableware, lighting, furniture and electronics for some of the most celebrated brands in Europe. 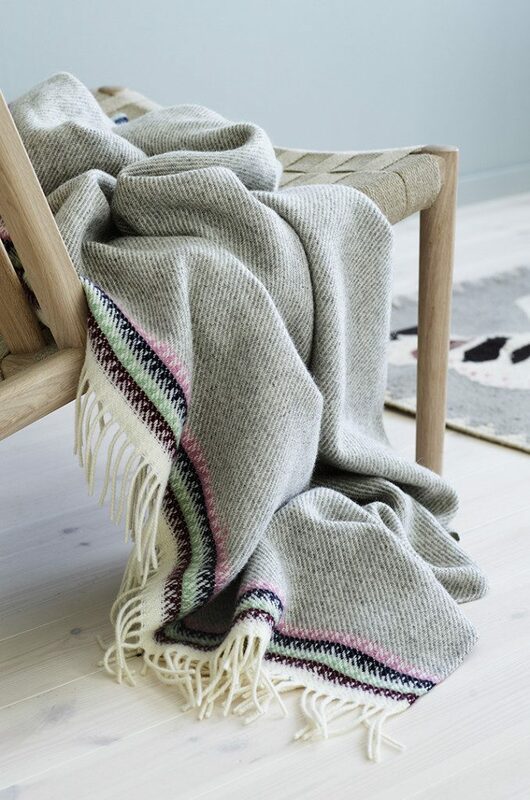 Skandium selected their Aklé blankets for Røros Tweed, which was presented at 100% Norway at the London Design Fair. The blanket was inspired by the Norwegian tradition of woven wall coverings, a perfect piece to welcome in to Autumn. On sale in a selection of colourways. After graduating in 2014 from Central Saint Martins, Troels Flensted returned to Denmark to start his design studio. Through experimentation with materials, colour and manufacturing techniques – his designs are often minimal in shape, allowing the material to come through, with the acclaimed Poured Collection has becoming Flensted’s signature style, all cast in hand in his studio in Copenhagen, the collection is a result of two years of material research. 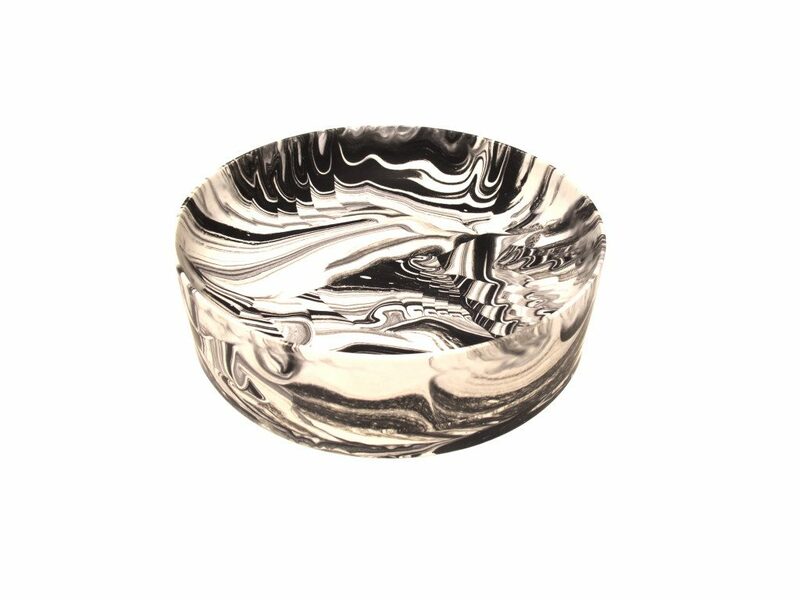 Skandium selects Flensted’s Poured bowls and the newly introduced platter, made from mineral powder, water- based acrylic polymer and pigments into a liquid casting material. The collection will be shown in a mixture of colours and patterns, each one unique. All pieces in the Poured Collection are smooth and have the same resistance as ceramics and are resistant to fire.